Scar-revision surgery is meant to minimize scars so that they is more consistent with your surrounding skin tone and texture. Treatment options include simple topical treatments, minimally invasive procedures, and surgical revision. 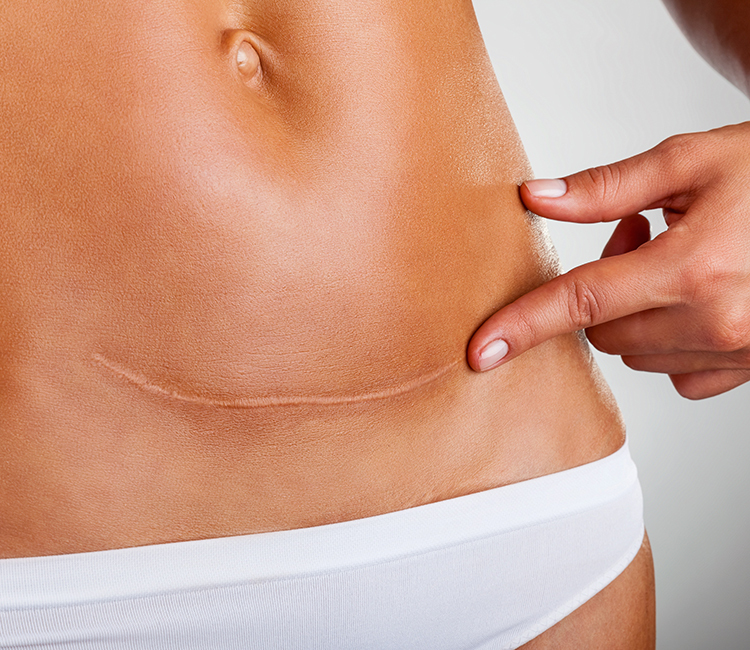 Scar revision can run the gamut from surgery to laser treatments to dermabrasion. Most scar revision is considered medical treatment and therefore, prior to your initial treatment, the medical spa should conduct an in-person exam by either a doctor, a nurse practitioner or a physician assistant. Once the in-person exam is complete, most states allow anyone with proper training, experience and supervision by a medical professional to perform laser treatments. Scar revision surgery is most typically performed by an MD, DO, PA or NP; however, AmSpa believes that only an MD or a DO should be performing surgical procedures. Please check with your local medical board, nursing board or health care attorney for more information.